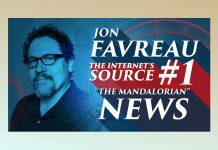 Jon Favreau was in a festive mood this past Christmas day as he posted an image of the assassin droid IG-88 from the set of The Mandalorian, the live-action Star Wars series that will be exclusive to the new Disney+ streaming service. He has followed up that reveal with another shot of IG-88 via the image below courtesy of his Instagram account. We see the droid set against the backdrop of a concrete/stone wall with what appears to be a curved entrance way. And is that director Taika Waititi pulling double duty on the mic? We know he’s already involved with directing an episode in the series. Is he also part of the character cast? 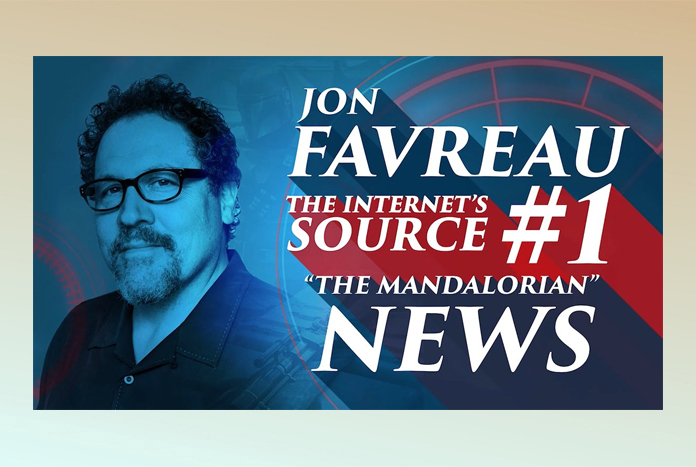 Favreau also shared an image of R5-D4 from the Mando set earlier this year. 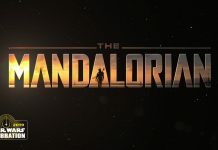 Be sure to navigate through the Related Articles section located at the bottom of this post for more on The Mandalorian including the recently-announced panel at Celebration.